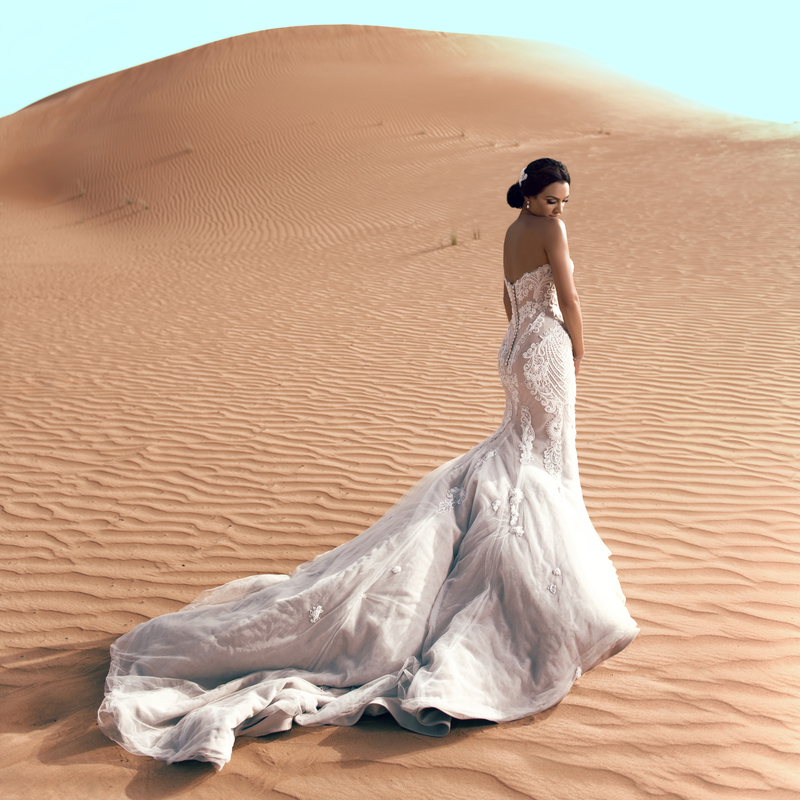 Take the trip of a lifetime with Brett Florens to the exotic location of Dubai, as he shoots a magnificent “Destination Wedding” that was featured in Harper’s Bazaar magazine. Brett guides you meticulously through his first meeting with the client, packing equipment, the fabulous fashion-inspired Engagement shoot, the beach wedding and opulent reception as well as the Post-Wedding shoot – in the heart of the Dubai Desert complete with a camel! He then leads you through his album design and finally you can join him as he presents the album to the bride just after she returns from her honeymoon. Regarded as one of the world’s most influential photographers, Brett is a greatly accomplished and respected teacher of his craft. As we’ve come to expect, he shares every aspect of his journey, from great technical tips, inspirational composition and creativity, to his own personal attributes when forming a great working relationship with clients. This video has over five and a half hours of impactful and highly valuable material that with no doubt, will teach you something new, even if you’ve been in the business for years.